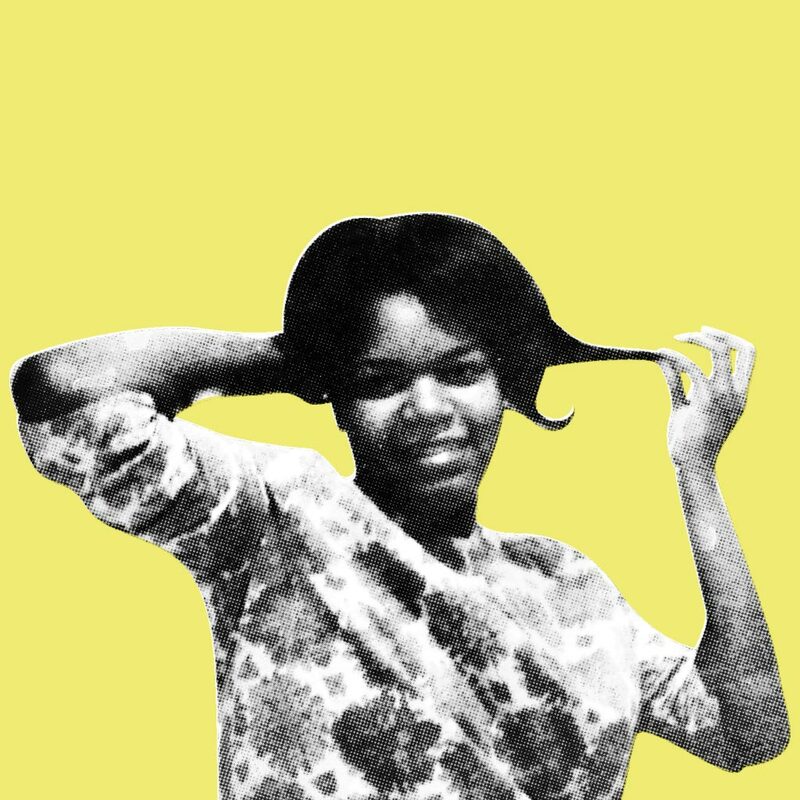 Born Mary Frierson in Memphis, Tennessee, home of Stax Records, Wendy Rene was christened by Otis Redding on signing to Stax as a teenager in 1963. Back then, she and brother Johnny Frierson, both singers at the Church of God In Christ, were determined to make it in music. Forming singing quartet The Drapels with two friends, they took the bus to 926 E. McLemore Avenue, auditioned for Stax co-founder Jim Stewart, and won a deal on the spot. “As soon as we finished with the Drapels’ songs and [the rest of the band] were going to the bus stop, I showed Mr. Stewart my songs,” recalls Rene. The result? 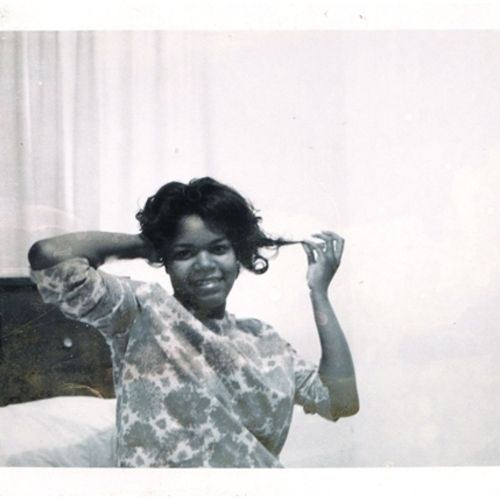 Stewart found two acts in one, and Mary had two contracts with Stax. 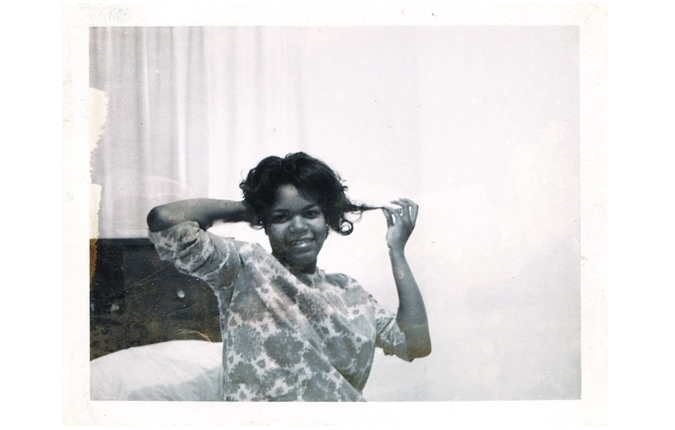 Wendy Rene - Listening Party in Los Angeles! Free BBQ and Beer! Free Basin' Fridays - Grab some BBQ with Wendy Rene! 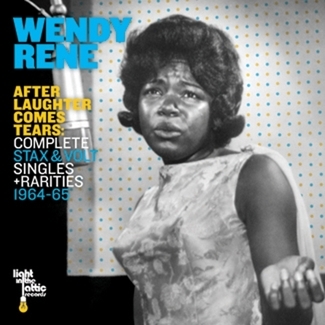 Get Ready, Wendy Rene "After Laughter Comes Tears" release is around the corner!